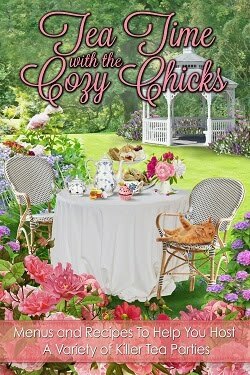 Cozy Chicks: Eat Cake -- and enjoy it! Eat Cake -- and enjoy it! 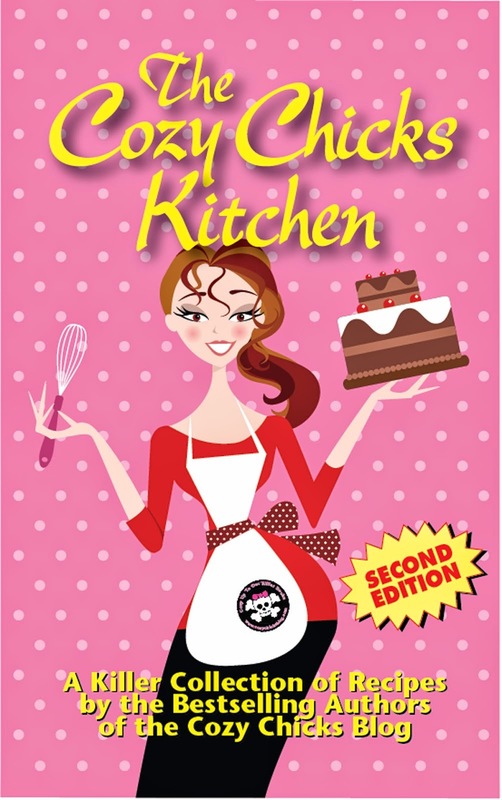 One of my favorite books is Eat Cake by Jeanne Ray. While it was originally published in 2004, it's still relevant today. A man loses his job, and his wife steps up to the plate to save her family with . . . cake. Yesterday I spent the day baking. It was Mr. L's birthday and I made a luscious coconut cake, the recipe of which was published in my fourth Booktown Mystery, Chapter & Hearse. For such a wonderful cake, it received short shrift. It had a mere mention in the first chapter of the book (Mr. Everett enjoyed it!, when it is a BIG (or at least tall) 3-layer cake. Take my word for it, this is no diet recipe ... but it is the best cake I've ever eaten. Maybe you'd like to try making it, too. Measure the sifted cake flour into a bowl. Add baking powder and salt. Sift these ingredients at least 2 times. In a mixing bowl, cream butter, and gradually add sugar. Continue creaming until light and fluffy. Add the beaten egg yolks and beat well. Add flour mixture alternately with the milk, beating well after each addition. Stir in coconut and vanilla. Fold in egg whites gently. Bake in greased 8-inch pans at 350° for about 30 minutes, or until a wooden pick inserted in the center comes out clean. Makes three 8-inch layers. Using an electric mixer, beat butter in large bowl until smooth. Add sugar, coconut milk, vanilla, and salt. Beat on medium-low speed until blended, scraping down sides of bowl. Increase to medium-high and beat until light and fluffy. Frost the cake and sprinkle the top with coconut and gently press onto the sides of the cake. Hope you'll give this recipe a try. By the way, I have Eat Cake on audio and I was listening to it as I made the cake, making it a double treat.